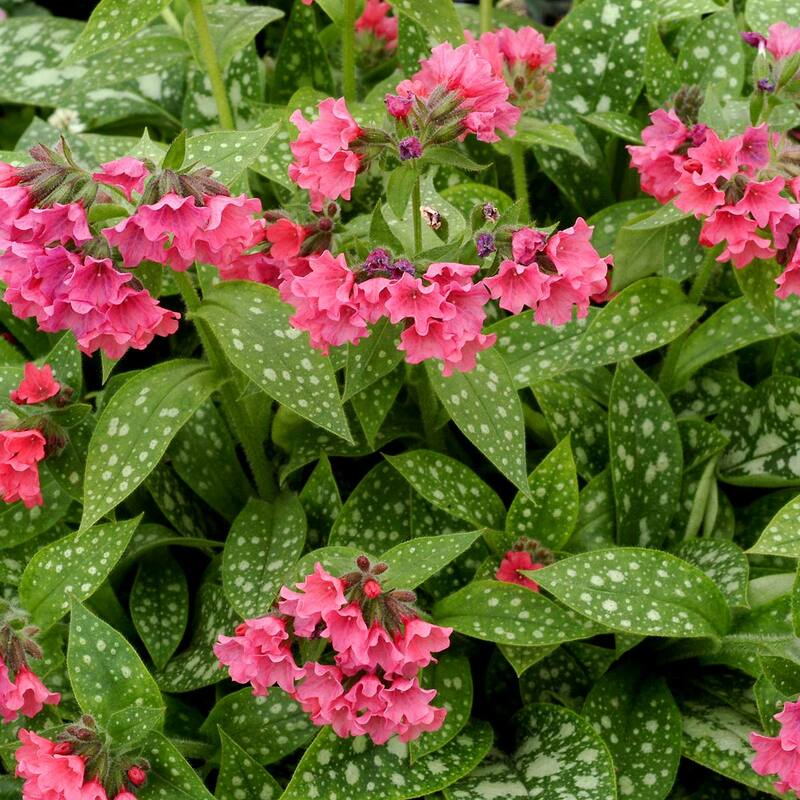 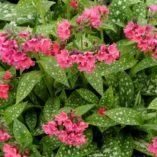 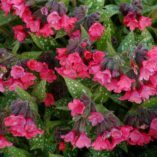 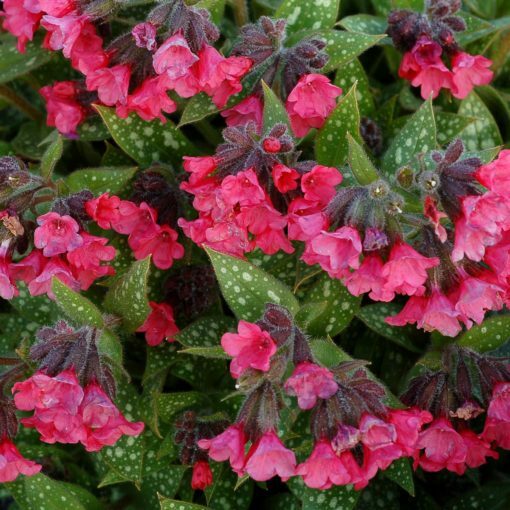 Pulmonaria ‘Shrimps on the Barbie’ | TERRA NOVA® Nurseries, Inc.
A wow plant. This large, spreading Pulmonaria has an amazing number of large, deep shrimp pink flowers in the spring. 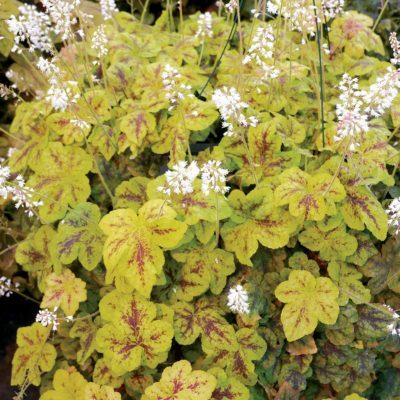 Foliage is green with prominent white spots. 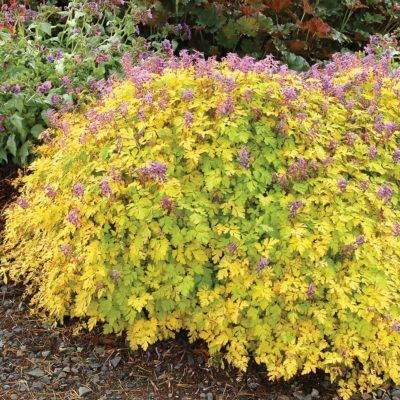 Deer, rabbit, and mildew resistant. 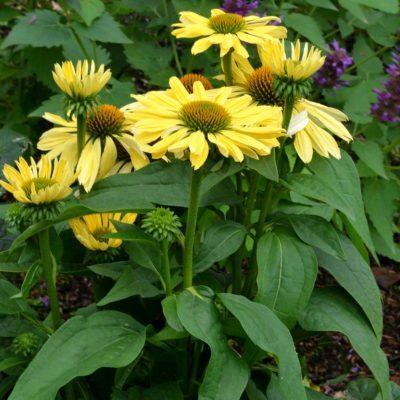 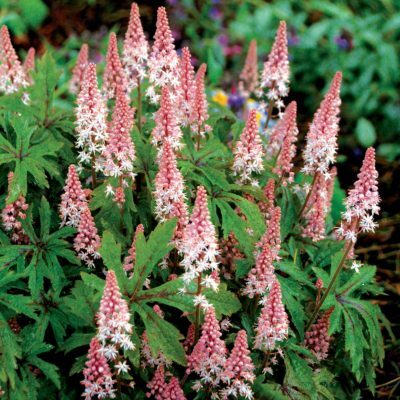 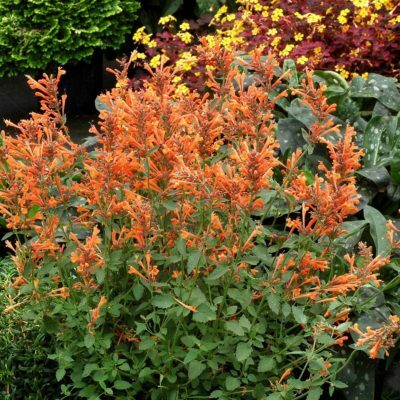 10" / 24" / 10"
Shade garden, mixed beds, under high branching shrubs and woodland.